The evolution of technology has created an enormous market for engineering and developing this 21st-century technology. At Ball State University, you will be given the necessary resources and help to ensure that you will make a difference in the technological world. Here are a few things to know about the Computer Science program at BSU! A very important aspect of picking a major is how much you will get paid after school is over. If you choose to further your education with Ball State and go into the computer field, you will have a pretty good chance of making good money in your first year working. Through this program, the median starting pay is over $50,000. This is a great reason to consider BSU! A very important opportunity to take advantage of in college is some real-world experience. Students of the Computer Science program will have the opportunity to work with university partners in the workforce. With the immersive learning opportunities provided by the program, you will learn about what it takes to make it in the industry and how companies operate! Within the department, there are two minors that are open to any Ball State student. The two minors are Computer Science and Computer Security. 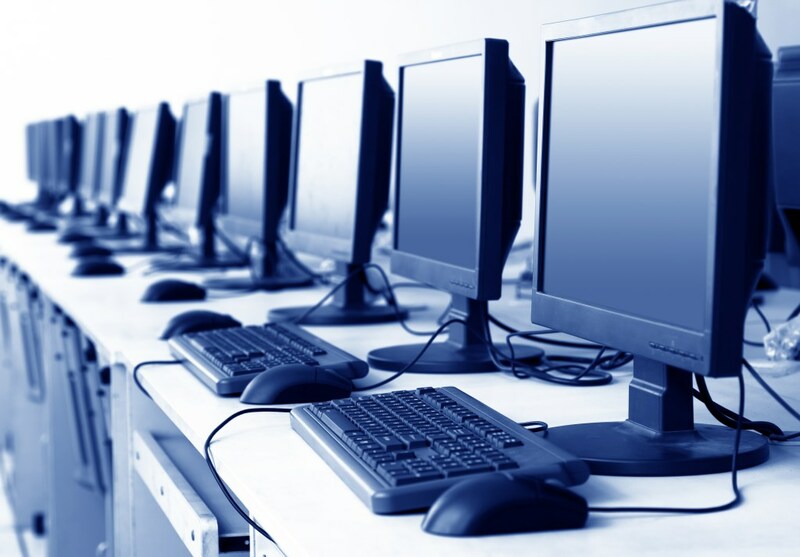 The Computer Science minor consists of 17 credit hours of study, whereas the Computer Security minor requires 19 credit hours. Both of these minors provide great opportunities to learn more about computers without the time commitment of a major! If you have a burning desire to extend your education past a Bachelor’s, then Ball State’s Computer Science program has two different Master’s degrees to choose from. One of the options is in Computer Science and the other is Software Engineering. Both of these programs are for the dedicated individuals who strive to make a difference in the field. Make sure to do your research and see if the program is for you! Paying for college is a very important aspect to consider. Fortunately, the Department of Computer Science has two different scholarships that you can apply for! One of the scholarships is for Indiana residents only and is academically based. The other is for all eligible undergraduate students that carry at least a 3.0 GPA and are dedicated to the program. Make sure to apply early because these scholarships can be very competitive! If you aim to make a difference in the technological world and get a quality education, Ball State University holds an excellent Computer Science program. With the help of scholarships and the real-world experiences that Ball State will give you, you will surely be able to make a good living!